AMD has rolled out a new driver update for its Radeon-powered graphics cards two weeks after the company released its Radeon Software Crimson ReLive Edition drivers. 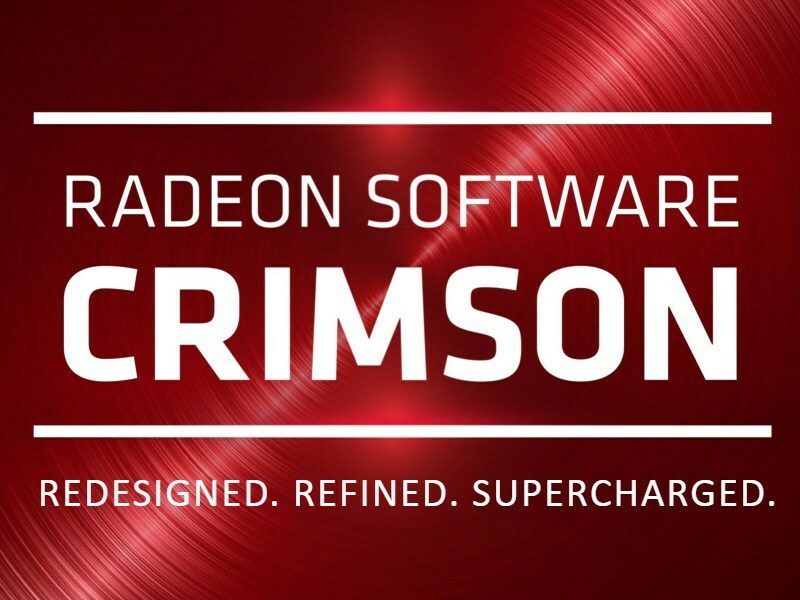 The Radeon Software Crimson ReLive Edition version 16.12.2 brings with it a wide array of fixes, though the update includes no game-specific optimizations. The new release fixes two game-related issues on top of other general bugs, including Radeon Settings that failed to load after booting up the system. In terms of gaming, the updated driver patches the flashing and corruption issues with Battlefield 1 when running more than one Radeon RX 400 series graphics card in a single system. The update also fixes Dota 2-related issues that corrupted systems with several Radeon cards. Players experienced trouble when switching a task while recording with Radeon ReLive. Long ping times may be experienced with some Wi-Fi adapters. The new drivers update is available to download for Windows 10, Windows 8.1, and Windows 7 in both 32-bit and 64-bit versions.